Nikos builds its reputation in the market for the availability of wide range of Wax Candles in Mumbai Pune. We are one of the prominent manufacturers, suppliers, and exporters based in India. These are highly appreciated by our clients because of its soothing aroma, less flame, etc. These are available in different classy sized and shapes and widely used for decorative purpose. Their demand is always high in festive season or during any celebration. We have a team of skilled people, who have the capability to cater the demand of our customers in the best possible way. They design and develop the Paraffin Wax Candle, which is highly appreciated in the market. We use only premium raw material and advanced technology in this whole process. 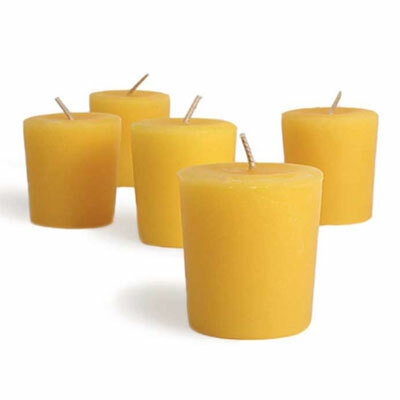 We have our in-house manufacturing facility; therefore, we are able to offer Palm Wax Candles in bulk quantity. Being celebrated Handmade Wax Candles manufacturers, suppliers, and exporters, we offer our wide range at an affordable market price. To get any of our product range, feel free to send enquiries.